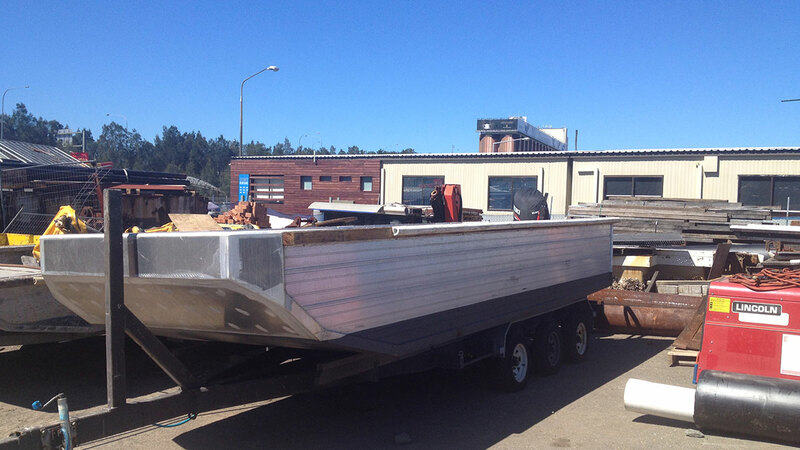 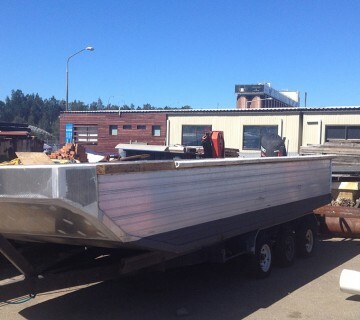 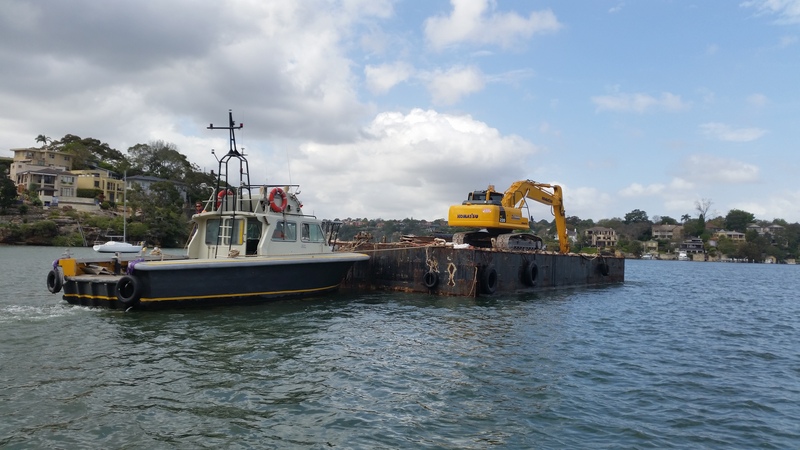 Clement Marine Constructions own and operates a large range of barges and workboats suitable to complete all aspects of marine construction. 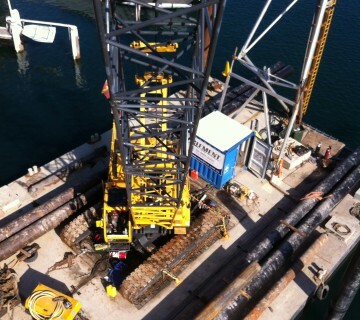 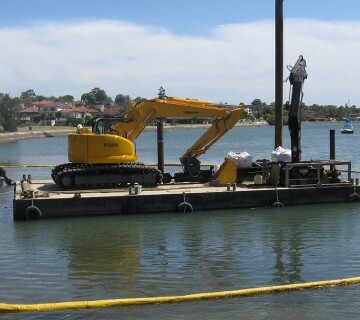 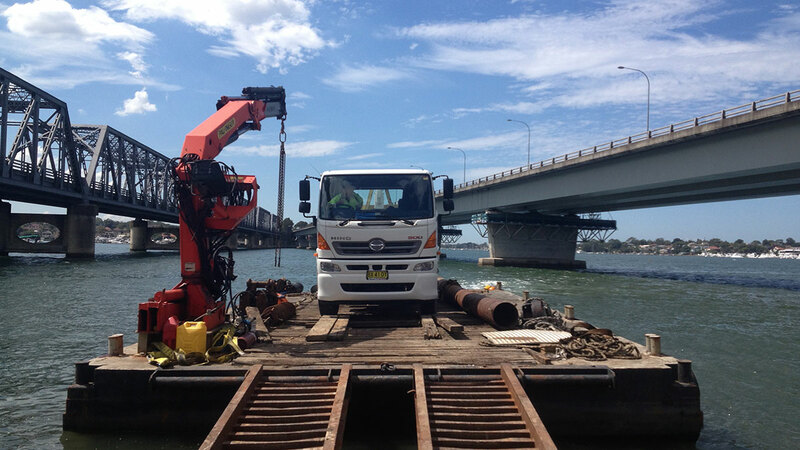 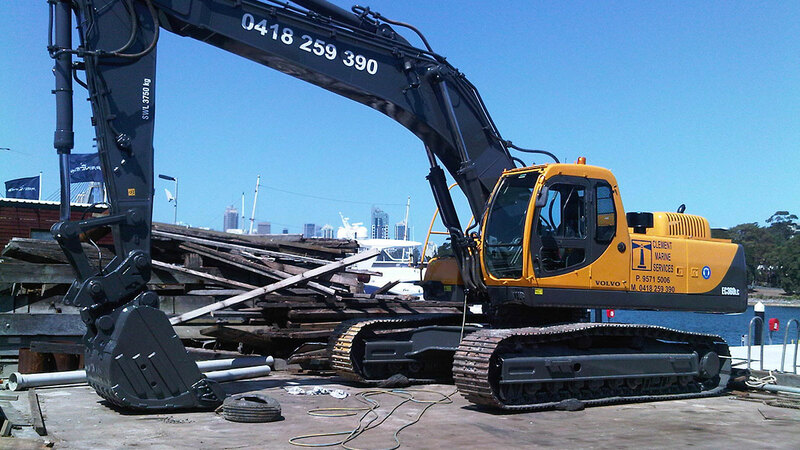 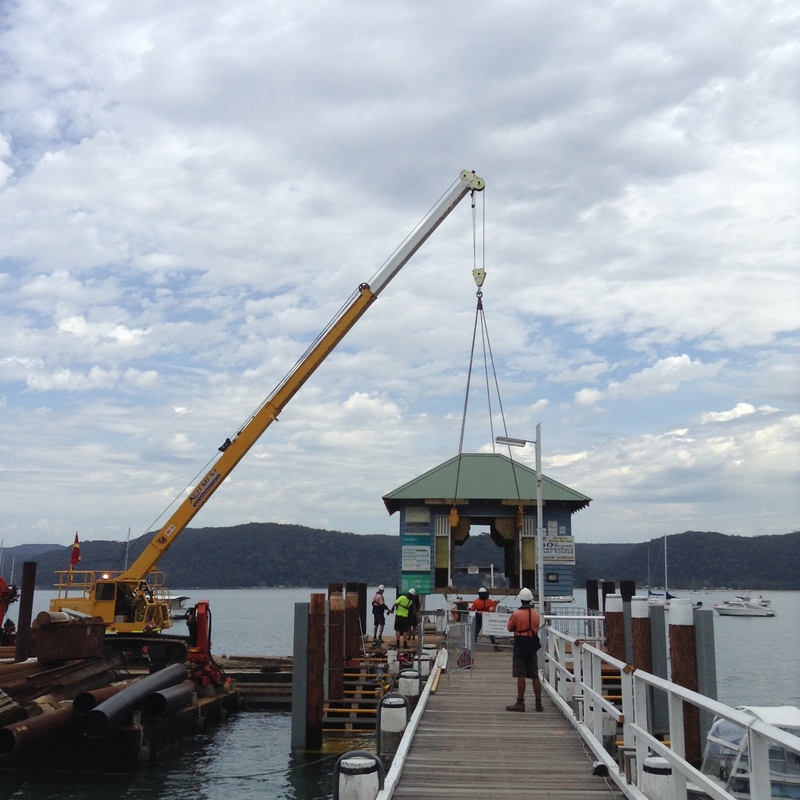 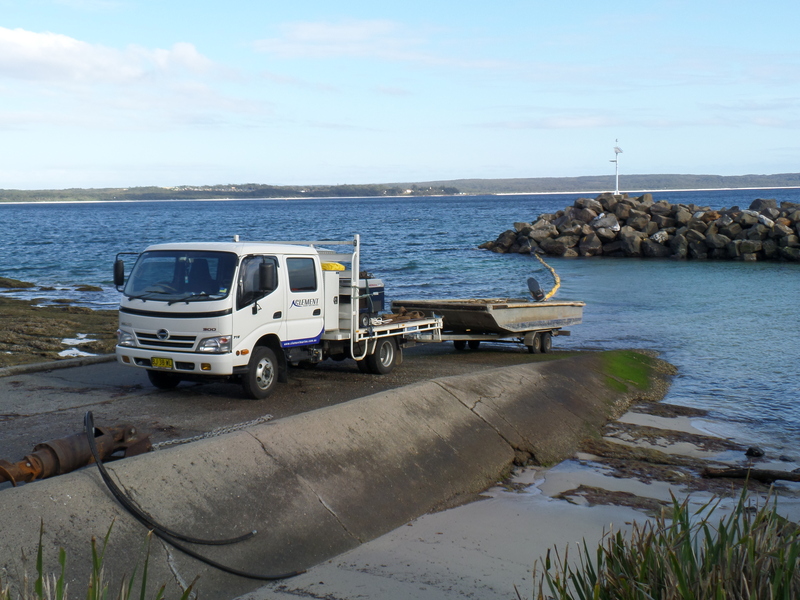 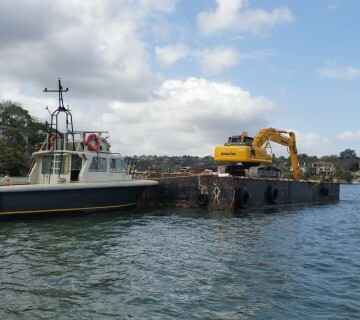 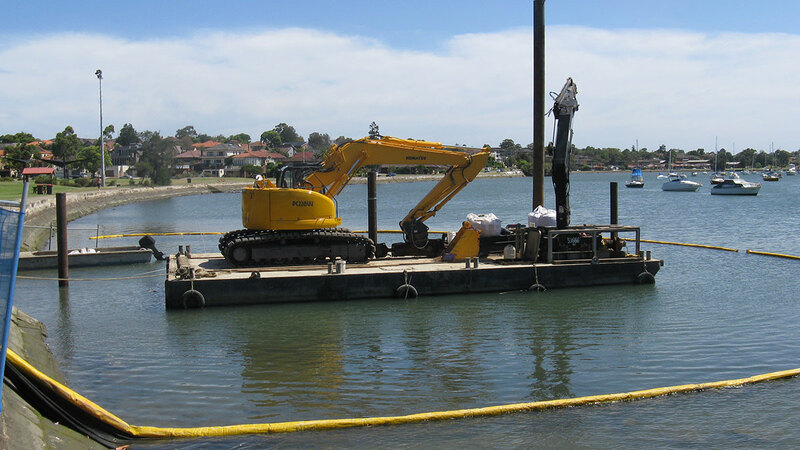 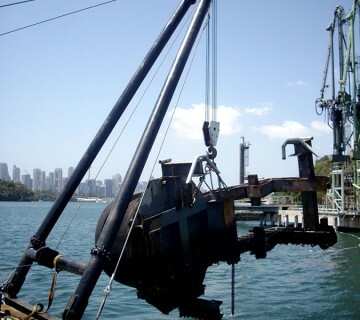 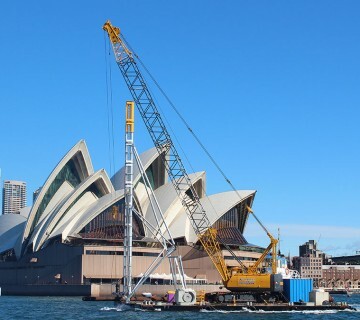 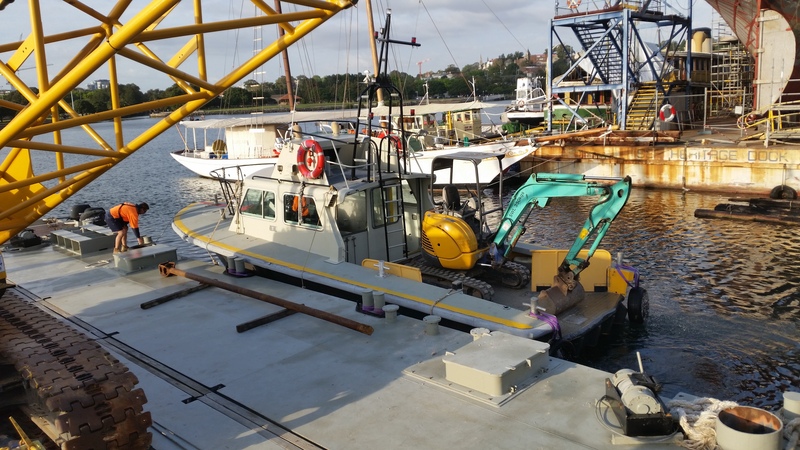 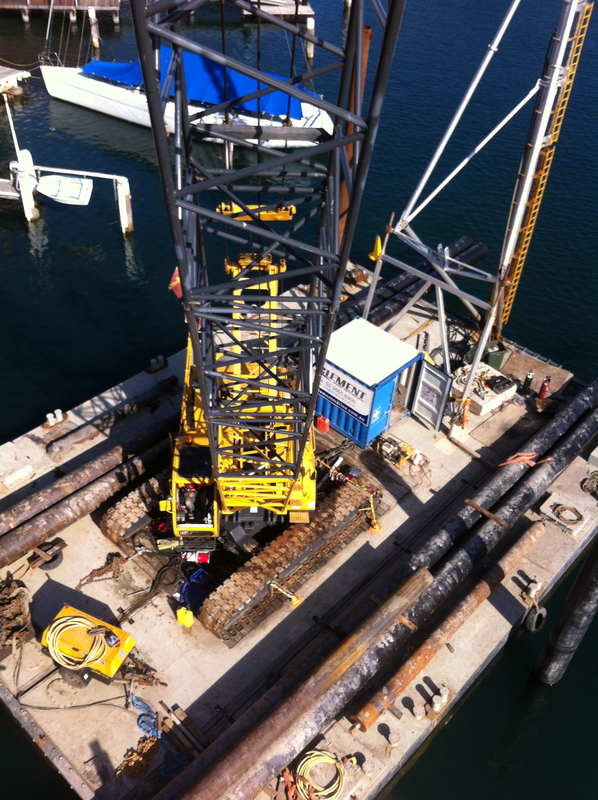 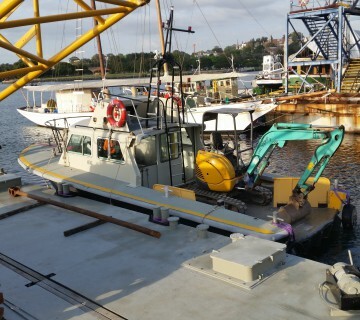 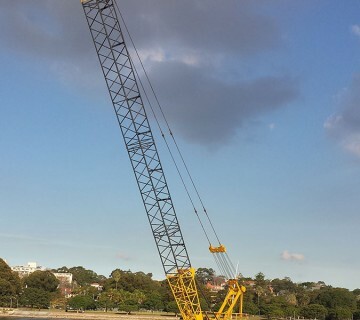 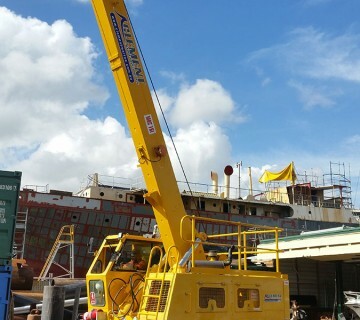 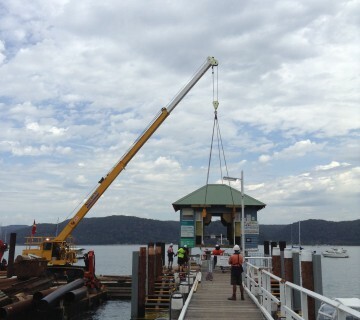 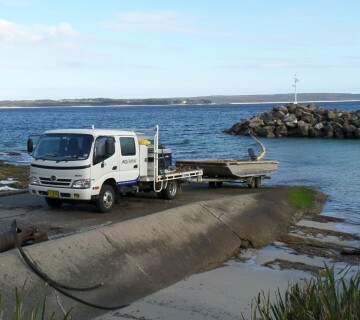 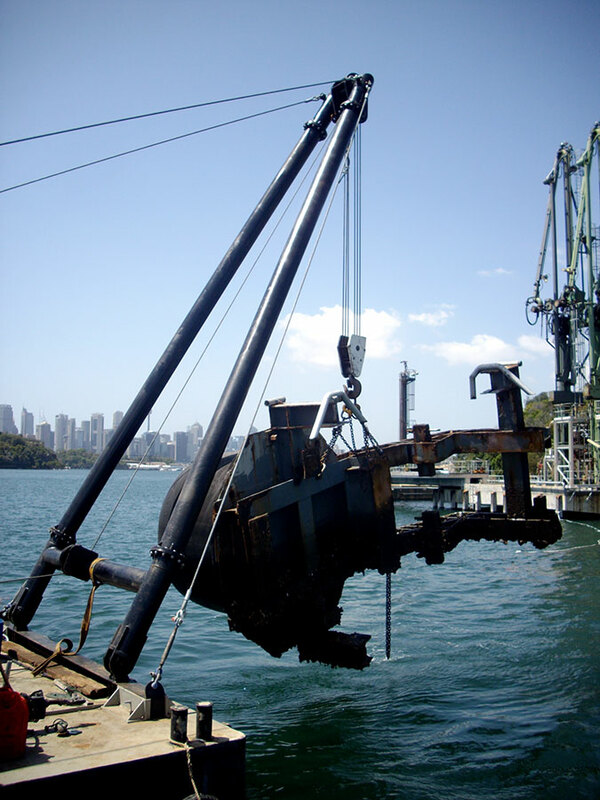 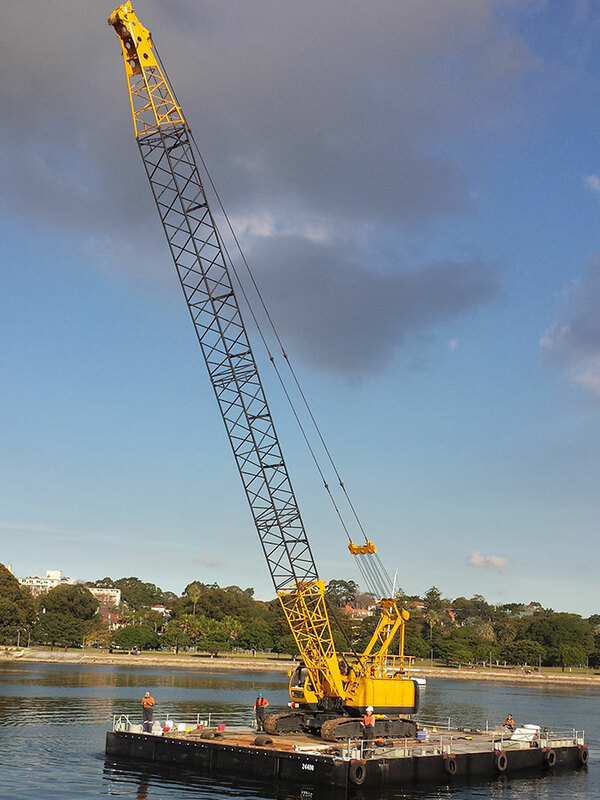 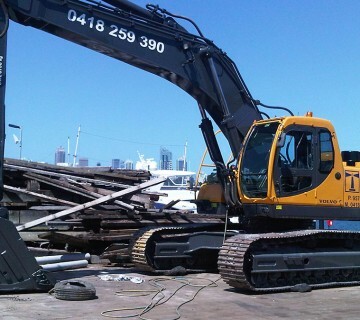 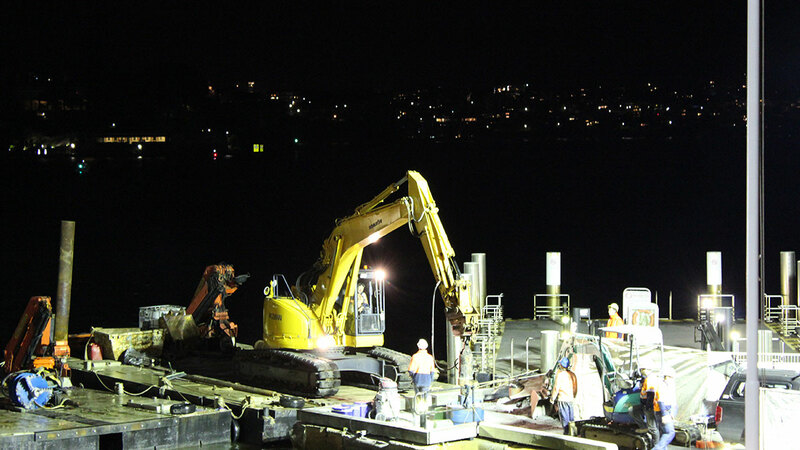 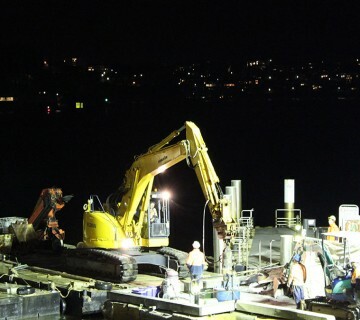 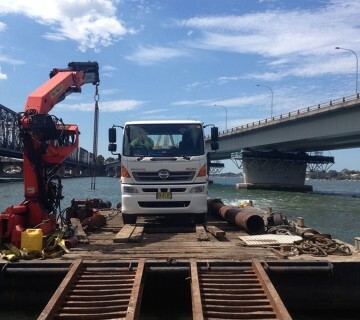 All vessels meet the Australian Maritime Safety Authority (AMSA) requirements for commercial vessels and are certified for use with our heavy equipment including cranes, piling rigs and excavators. 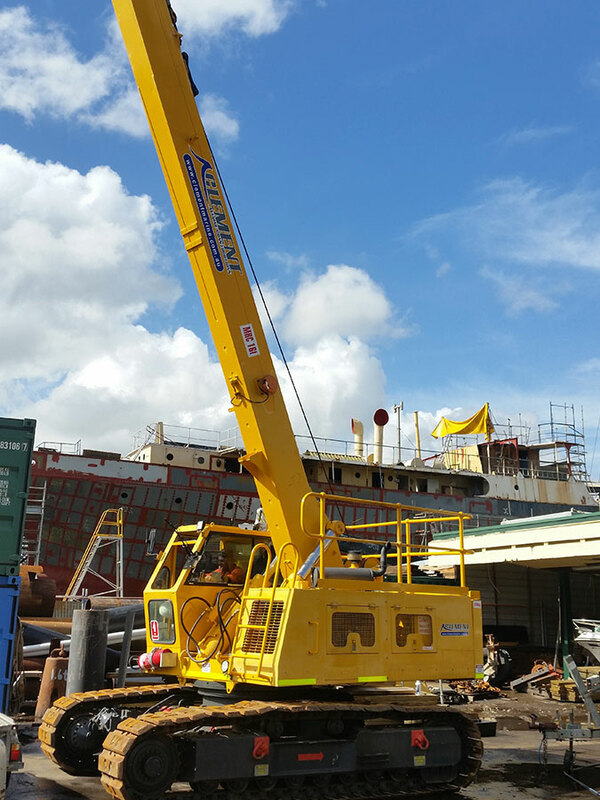 Our equipment is the backbone to our operations and we take pride in ensuring that all cranes are in ‘Cranesafe’ and registered to meet Worksafe Australia’s stringent requirements. 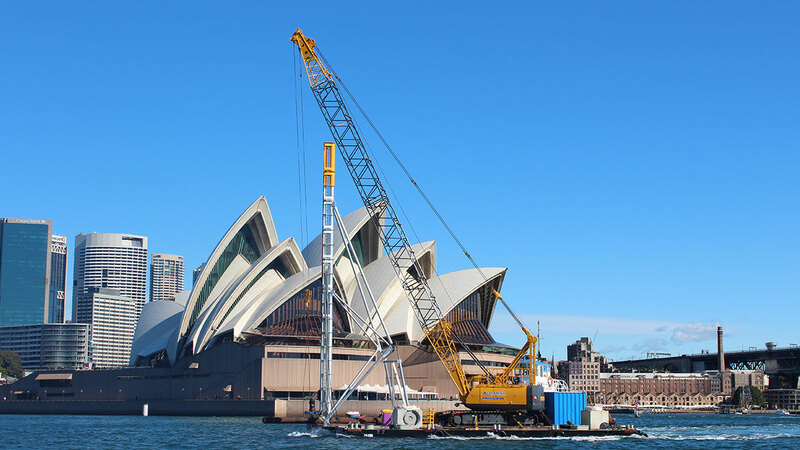 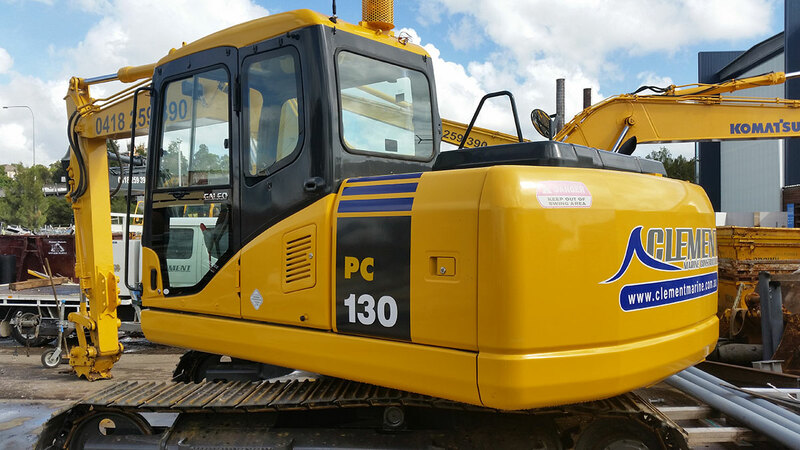 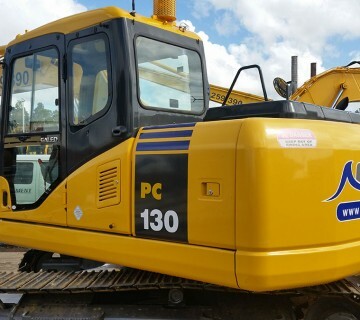 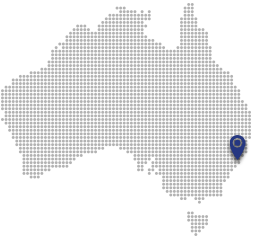 All equipment is maintained to the highest standards allowing us to complete contracts for all Regulatory Authorities as well as large developers.